The Golden State Warriors are an American professional basketball team based in Oakland, California. 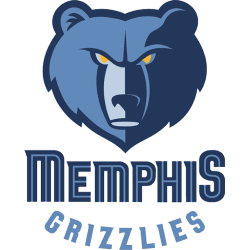 They are a member of the Pacific Division of the Western Conference in the National Basketball Association (NBA). The team was first established in 1946 as the Philadelphia Warriors and was based in Philadelphia, Pennsylvania. 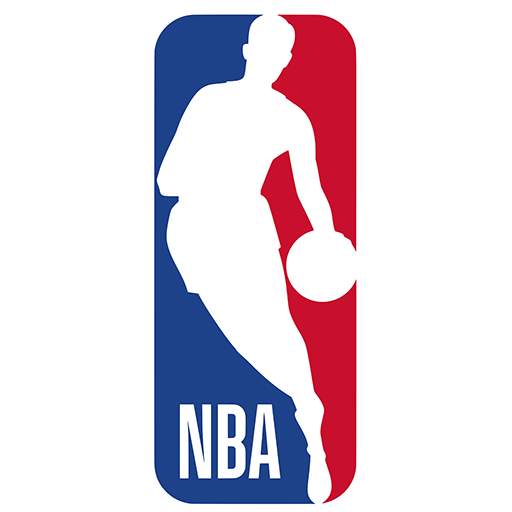 It won the championship in the inaugural season of the Basketball Association of America (BAA), the league that would eventually become the NBA after a merger with the National Basketball League (NBL) took place prior to the 1949–50 season. 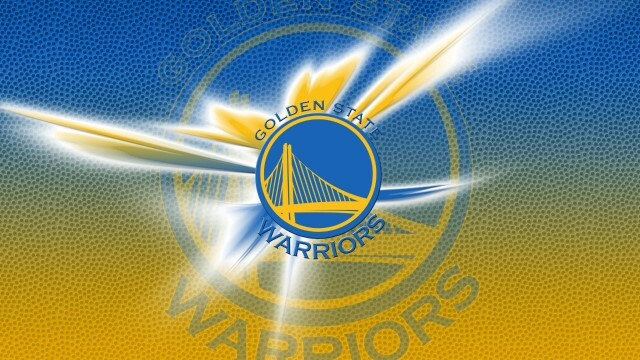 In 1962, the franchise relocated to San Francisco, California, and was renamed as the San Francisco Warriors. 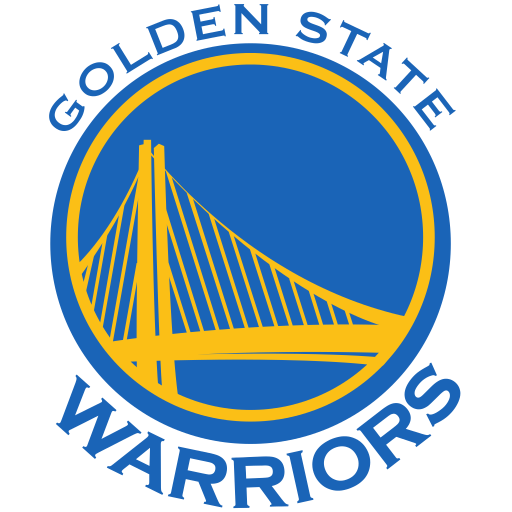 In 1971, the team's geographic name was changed to its current moniker of Golden State Warriors. 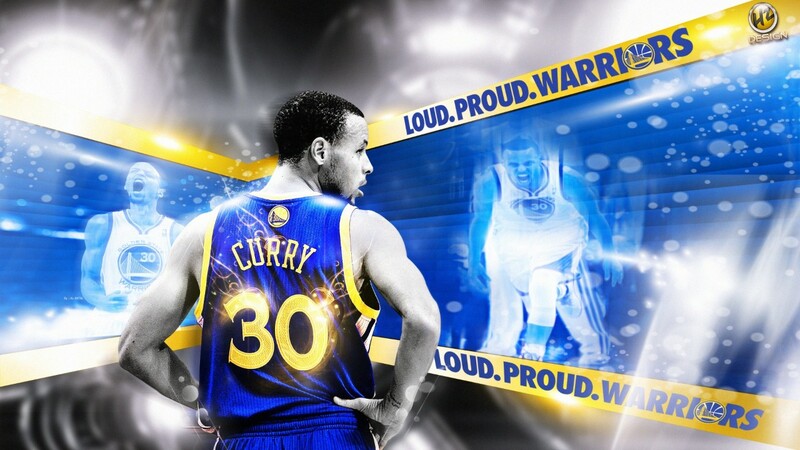 Since 1966, the team has played home games in the building currently known as the Oracle Arena and exclusively since 1972, with the exception of a one-year hiatus during which it played in San Jose, California, while the Oracle Arena was being remodeled. 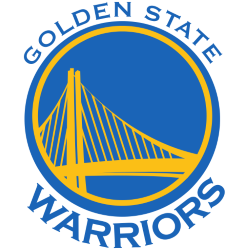 Along with their inaugural championship win in the 1946–47 season, the Warriors have won two others in the team's history, including another in Philadelphia after the 1955–56 season, and one as Golden State after the 1974–75 season, tying them for 5th in the NBA in number of championships. 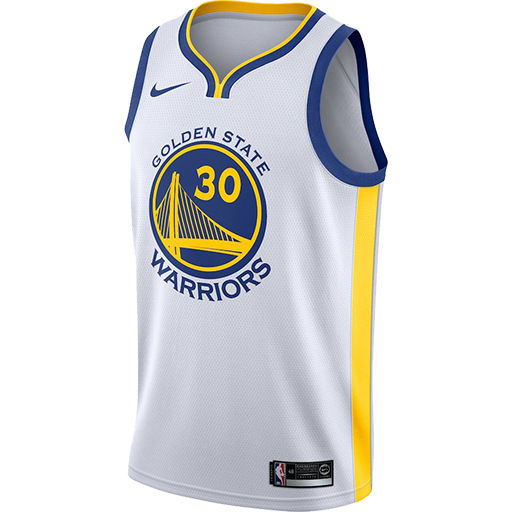 Oracle Arena (originally Oakland-Alameda County Coliseum Arena, formerly The Arena in Oakland and Oakland Arena and commonly Oakland Coliseum Arena) is an indoor arena in Oakland, California, located in the Coliseum Industrial area. It was originally constructed as the Oakland-Alameda County Coliseum Arena (part of the combined complex that includes the multipurpose outdoor stadium now known as O.co Coliseum) in 1966. 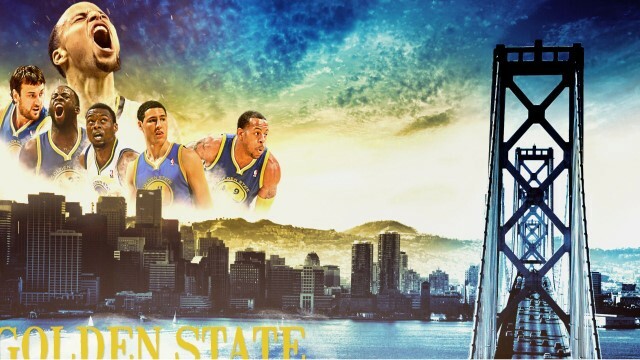 It is the home of the Golden State Warriors. 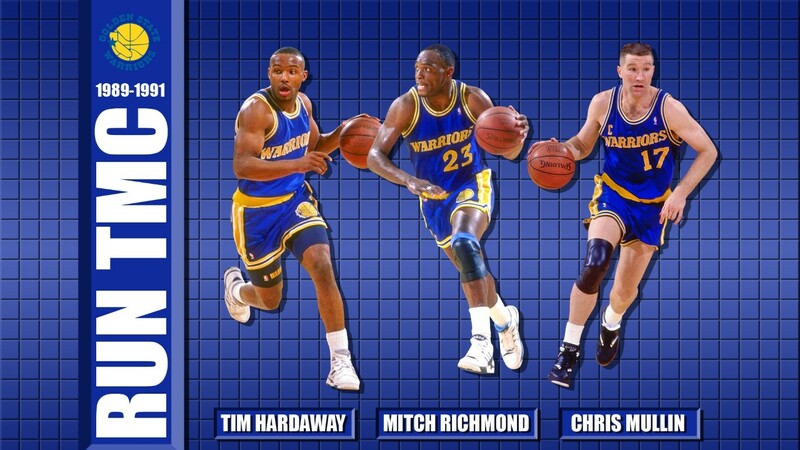 Prior to its 1996-97 remodeling, the arena had a capacity of 15,025 for basketball. 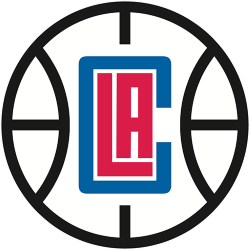 This trailed its three fellow California arenas: the Great Western Forum in Inglewood, which was home to the Los Angeles Lakers at the time and had the largest capacity at 17,505; the ARCO Arena in Sacramento, which hosted the city's Kings and had a capacity of 17,317; and the Los Angeles Memorial Sports Arena, which was home to the Los Angeles Clippers and had a capacity of 16,161. 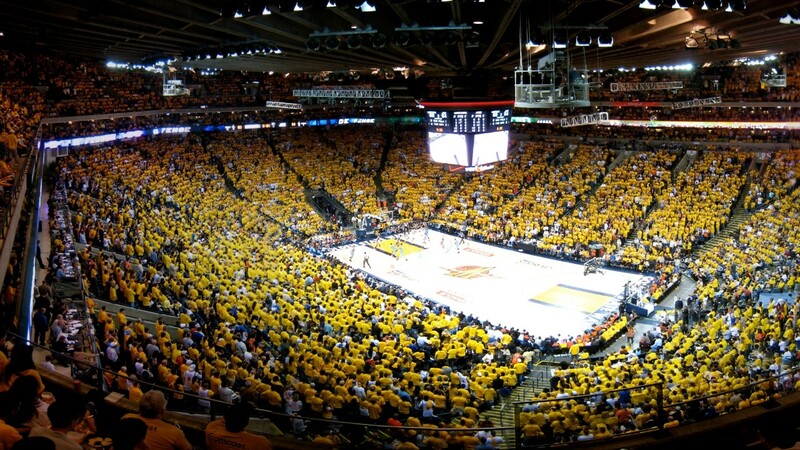 When the arena reopened in time for the 1997-98 season its new capacity was 19,596, making it the largest of the four NBA arenas in California by capacity. It remains such as of 2014, with Staples Center (the current home of both the Lakers and Clippers) second and the now-Sleep Train Arena in Sacramento third.